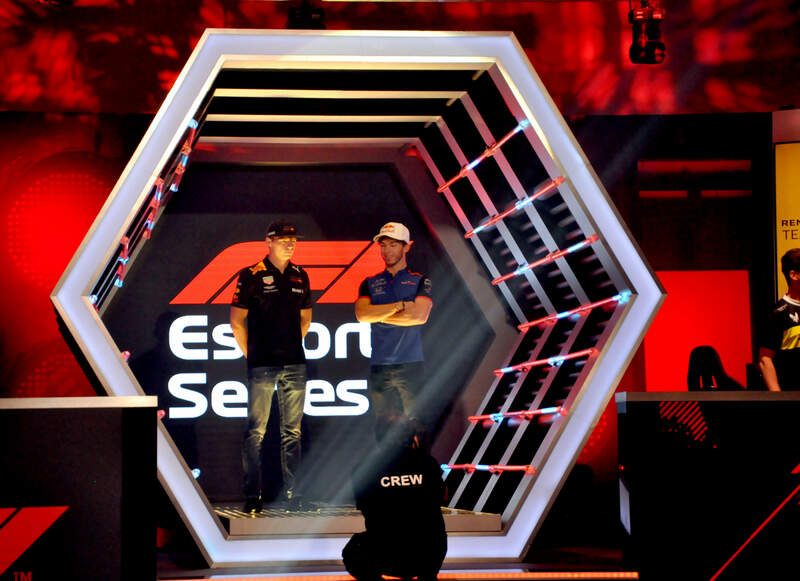 At the inaugural F1 Esports Series Pro Draft in London, England on Monday, July 9th, the drivers competing in this year’s F1 Esports Pro Series were selected by representatives from the nine Formula 1 teams participating in the event. These included Red Bull’s Max Verstappen and Toro Rosso’s Pierre Gasly. 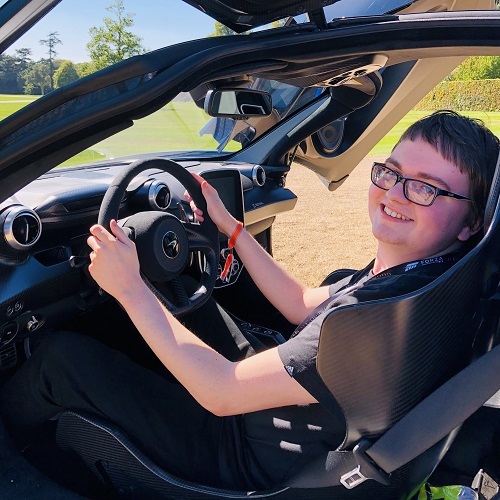 Ahead of the live Pro Draft event on Monday, the 40 qualified drivers were put through their paces during a three-day assessment at the historic Silverstone circuit in Britain. This included a series of challenges and interviews that tested their fitness, stamina, reaction times, and even real-world driving. F1 says they the drivers achieved “impressive scores across the board.” Following this, a total of 16 drivers from nine countries were selected by teams to move forward to the Pro Series Championship. Renault Sport Team Vitality and the Alfa Romeo Sauber F1 Esports Team partnered with Veloce Esports selected all their drivers for the upcoming Pro Series competition from the Pro Draft. Meanwhile, all the remaining teams selected at least one of the top-performing drivers to join their official teams following the assessments and interviews that took place in Silverstone last week ahead of the 2018 Rolex British Grand Prix. F1 Chairman and CEO, Chase Carey and Managing Director of Commercial Operations, Sean Bratches were also in attendance to watch the drama unfold at the Pro Draft – which was hosted live from the Gfinity Arena in London. With the drivers having secured their places from the Pro Draft, the next step of the 2018 F1 Esports season is the Pro Series. Competitors will race in three live events that will determine the 2018 F1 Esports Series Teams and Drivers World Champions – with a prize fund of $200,000 allocated to the teams based on their positions in the team standings. 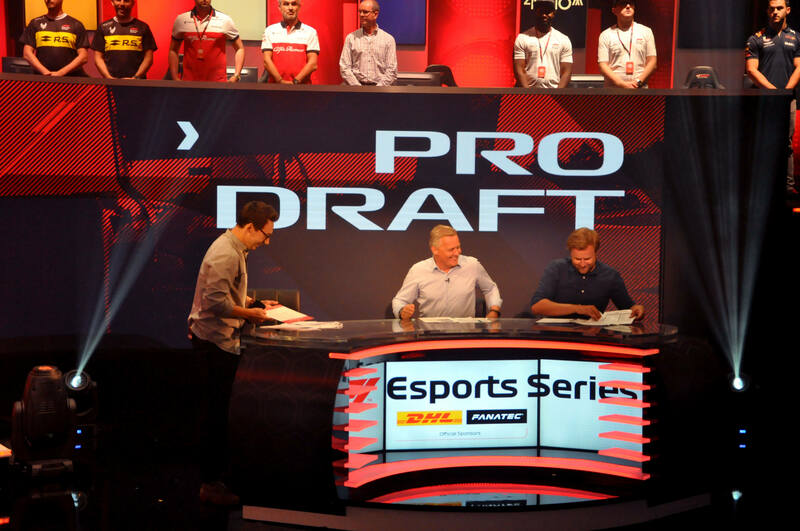 If you missed the action from the Gfinity Arena on Monday, July 9th, you can check out the full on-demand broadcast of the 2018 F1 Esports Series Pro Draft on Facebook. The F1 Esports Series is operated in partnership with Formula 1 game developer Codemasters and esports organizer Gfinity. Whilst the F1 Esports Series has been played on F1 2017 so far, the remaining Pro Series events of the 2018 season will be played on F1 2018 – the next official entry into the highly-established and acclaimed Formula 1 racing game series from Codemasters. It’ll be available on the Xbox One, PlayStation 4, and PC on August 24th, 2018, and it’ll take advantage of the Xbox One X and PS4 Pro consoles to deliver 4K Ultra HD visual enhancements.